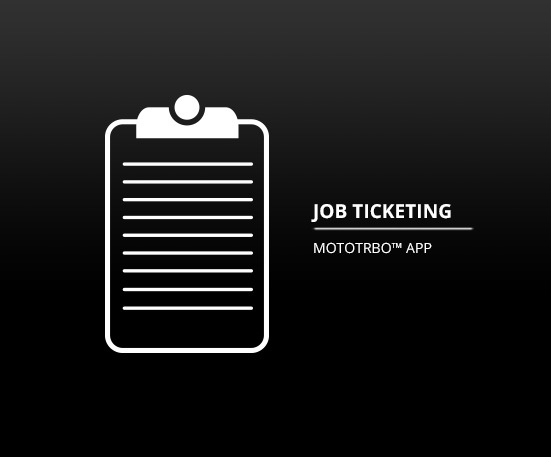 HOW DOES MOTOTRBO JOB TICKETING WORK? 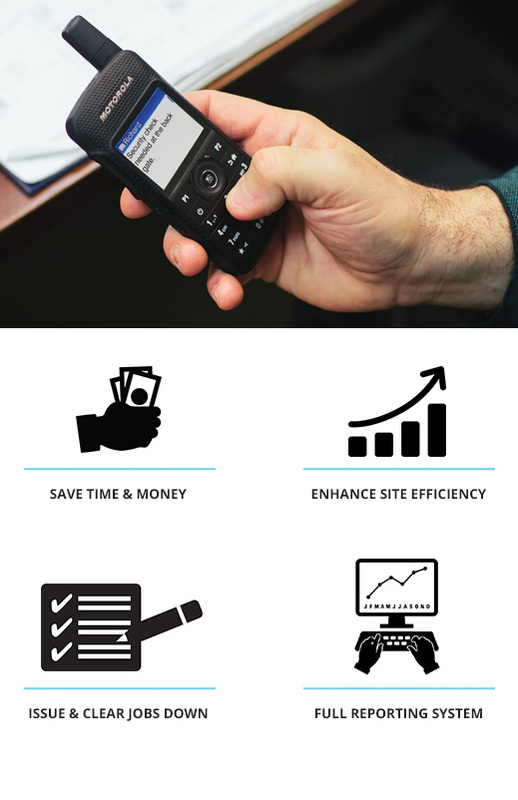 By converting an alarm, or business system message into MOTOTRBO text format, the software can notify the most appropriate MOTOTRBO user through work schedules and action filters. The radio user can accept, or reject the assigned job ticket by using standard menu options on their keypad. The user simply sends a quick completed message back to the dispatcher to clear that job down. Tracking the status of all job tickets is in real time and it will noti­fy the dispatcher if a ticket is about to become overdue. Job tickets are hosted and managed privately on your own computer network and there are no additional costs incurred with online work-flow applications. 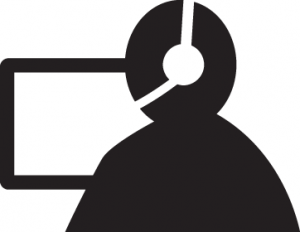 WHAT REPORTS ARE AVAILABLE ON THE MOTOTRBO JOB TICKETING SYSTEM? There are no monthly recurring fees, or data charges as seen with other cellular data options, potentially saving you thousands of pounds a year.